Happy Friday! 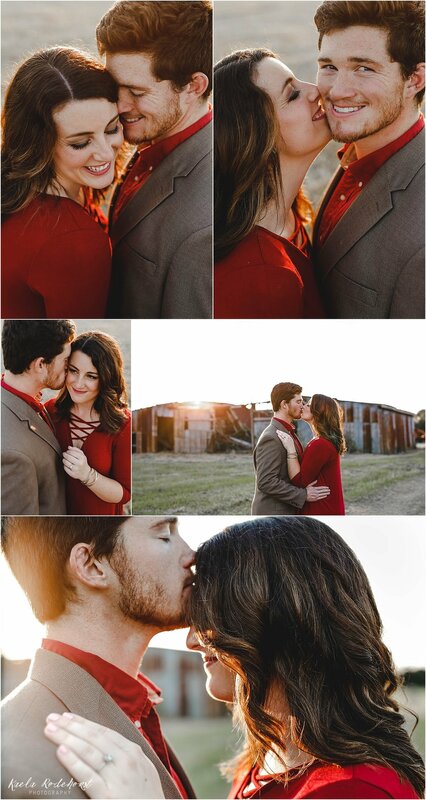 When I first met Chaning and Trenton last summer to talk about their wedding this fall (YAY! ), they expressed their deep love for Louisiana (and LSU football). 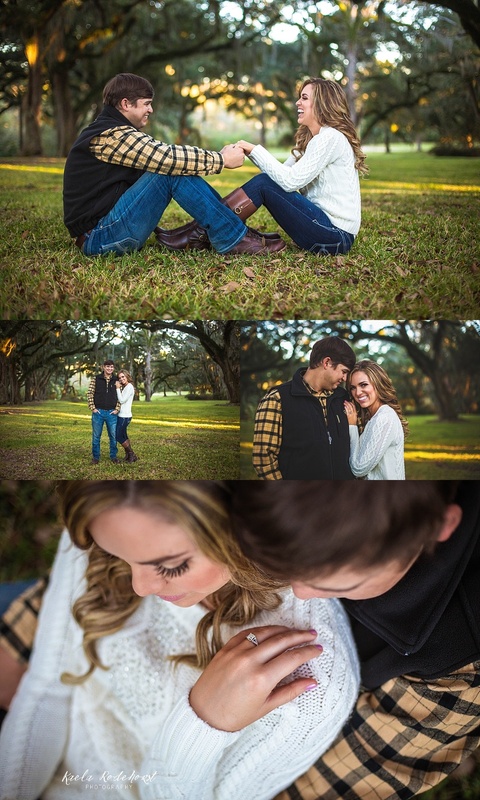 Sooo what better place for engagement portraits than a plantation?! 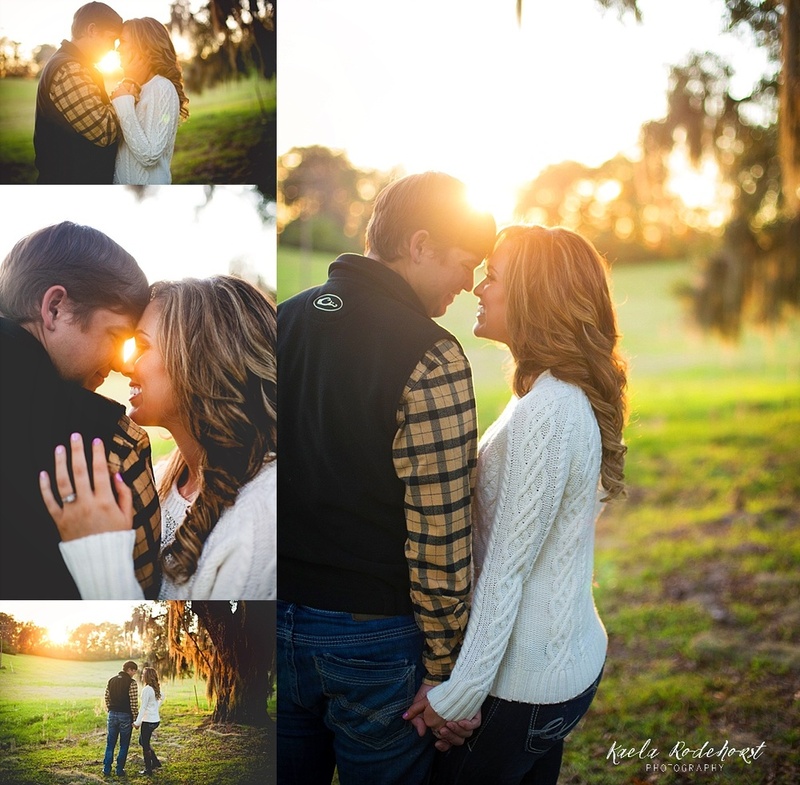 Greenwood Plantation in St. Francisville was the perfect backdrop for these two adorable lovebirds. We twirled (can we talk about that Bliss Tulle skirt?? ), explored and stumbled upon the most gorgeous sunset. 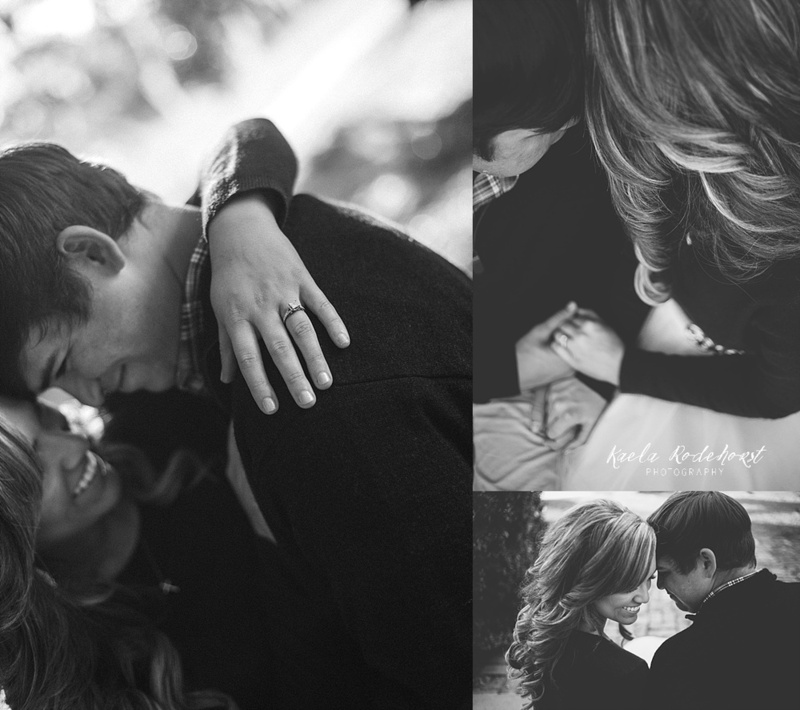 If their wedding day is anything like this session, it's going to be perfect. Thanks for stopping by!